One of South Korea’s largest banks, Shinhan has claimed it has started adopting blockchain technology “in earnest,” claiming that it has already provided some 400 employees with blockchain “education and consulting” and is already beginning to commercialize blockchain-powered services. 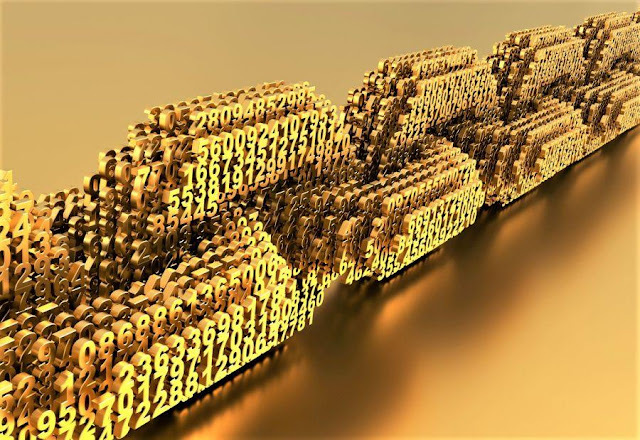 The bank claims that it began blockchain-powered Interest Rate Swap (IRS) transactions late last month – the first commercial service to be developed by the bank’s Blockchain Lab unit. The unit has also conducted talks with government and regulatory bodies with a view to potentially expanding its commercial blockchain operations into the foreign exchange and investment sectors. Shinhan is thought to be keen on exploring the potential uses of both blockchain technology and cryptocurrencies. Per media outlet Money Today, the bank has also struck a deal with Korbit, one of the country’s biggest cryptocurrency exchanges, which will allow new Korbit account holders to use real-name banking services for Korean won withdrawals. The bank had previously only allowed existing Korbit account holders to use such services. The government earlier this year issued guidelines that require banks in the country to only allow withdrawals to be made via real-name and social security number-verified accounts. Shinhan is also working on blockchain technology projects with KT, the South Korean telecom provider that claims it has developed one of the world’s fastest blockchain platforms. The bank has previously expressed an interest in developing a network of ultra-safe cryptocurrency vaults, and struck deals with the likes of Ripple. Its credit card arm has agreed a deal with OmiseGo, an Ethereum-powered payment platform. Elsewhere, market-leading exchange Bithumb has released a Beta version of a voting platform that will allow its users to vote on which cryptocurrencies it should list. The exchange says it will monitor the platform “24 hours a day to ensure fair voting,” will bar fraudulent tokens and will review all nominated coins to ensure they are above-board. Meanwhile, a South Korean blockchain startup is attempting to reverse the country’s blanket ban on all forms of initial coin offering (ICO) by appealing to the constitutional court, reports Segye Ilbo. The company, named Presto, is attempting to conduct a decentralized autonomous initial coin offering (DAICO), and hopes to convince the court of the ICO ban's nonfeasance. The government is yet to announce if it has changed its stance on the ICO ban following extensive pressure from business groups – despite promising it would do so by the end of November.